Ecards have really taken off it terms of both quality and popularity and if ever there was one singular one which emphasised this it is these Flowers business ecards. The natural beauty of this perfect flower is shown in all its glory in this close up shot. The purity of the flower is evident in both the white flower and the other small buds which complete the image. It's beauty is in its simplicity and this is a card that can be sent for numerous occasions. 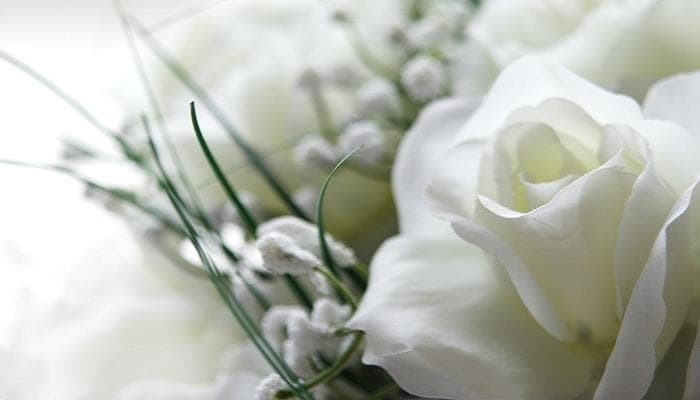 Personally, we think it looks like the kind of buttonhole you would see worn by the male members of the wedding party, thus making it an ideal way to send your greetings to those who are getting married. There is no text on these ecards enabling you to write your own, and this makes ideal to send to those who you are not really close to, such as work colleagues, and saves you SO much time trying to find a traditional cardboard card that not only have the same schmaltzy images on the front but practically all the same false sentiments on the inside. In the run up to a wedding the last thing a bride will really want is to be stuck in the office, and receiving these gorgeous ecards via email will really make their day. Do you spend too much money on Christmas holiday marketing? Well we offer the best corporate holiday ecards at the most reasonable prices. Check us out now!